Suzy’s case is typical. Suzy has dyslexia, a reading disability. Reading is one of the most important skills your child needs to master. He will need reading in every subject in school and in almost every facet of life. Dyslexia is a learning disability. Those with dyslexia have problems with some or all of the following: decoding words, blending letters, reading fluently, reading orally, and comprehending what they have read. Dyslexia defined is a neurological, often genetic, disorder which interferes with processing language. Although dyslexia appears to be a visual problem, it’s not. It’s actually more about hearing than seeing. More specifically, dyslexia is associated with difficulties in receptive and expressive language, including phonological processing. Some professionals, however, define the term “dyslexia” to refer broadly to reading problems in general. Unfortunately, reading problems caused by dyslexia spill into every part of the school curriculum: social studies, science, and English–even word problems in math. It’s important to address a reading difficulty as early as possible because children may develop emotional problems as a result of frustration, disappointment, guilt, anger, and fear associated with their inability to read easily. 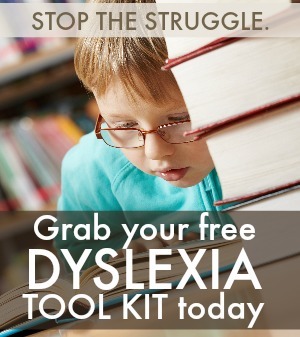 Dyslexia can seriously impair your child’s success in school. Fortunately, dyslexia tests can be used to diagnose and identify the various types of dyslexia. 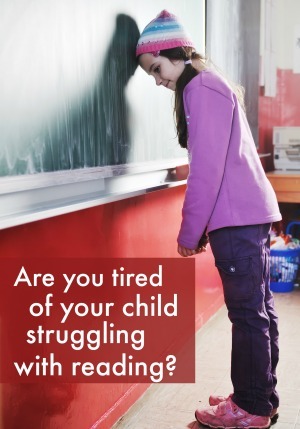 Once a child has been diagnosed with dyslexia, parents can then get help with their child’s reading challenges. How can parents help their dyslexic child? 1. Have your child evaluated. Have your child evaluated for a learning disability at school. Tell your child’s teacher or principal that you think your child might have dyslexia. You can also have your child evaluated by a qualified professional outside school. 2. Gather information. If your child is classified as dyslexic or learning disabled, find out about classes, modifications, and electronic support systems from your state education department and the International Dyslexia Association (IDA). 3. Read the dyslexia definition, anecdotes and case studies.”Overcoming Dyslexia” by Dr. Sally Shaywitz, is an excellent resource. 4. Get audio books from your child’s school or the library. Audio books help middle- and high-schoolers when reading literature, history and science books. 5. Find a dyslexia tutor. Hire a qualified reading tutor who uses a phonics-based reading program such as Orton-Gillingham. 6. Play memory and word games. Do phonics flash cards. 7. Improve fluency. 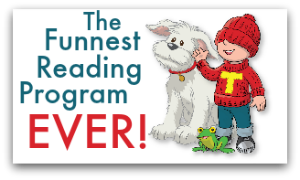 Read easy-to-read books with your child, one or two levels below her grade level. Computerized books or read-along books and audio books also help improve fluency. Reading poems and plays over and over again work too. Parenting a dyslexic child requires patience. Be sure to give your child adequate time. Those with reading problems tend to need more time than the average reader because they use different neural pathways in the brain when decoding. Although they’ll eventually read and may even become great readers, they’ll still need extra time. Do your kids have trouble reading? Is it making school hard? Share your comments with our readers.